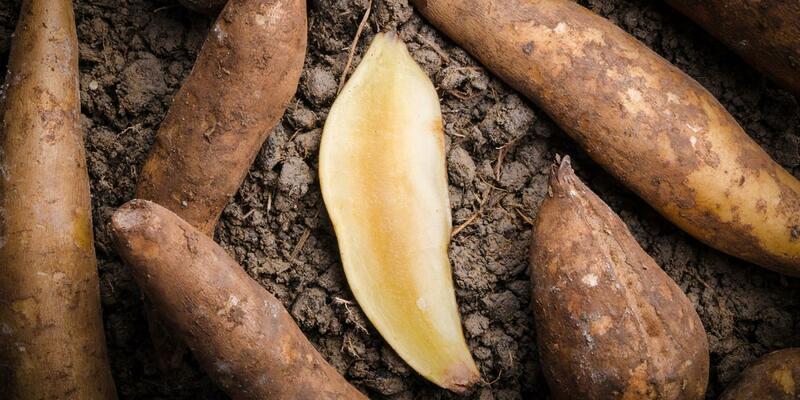 The age-old consumption of the yacon [pronounced: yah CONE] plant’s root throughout the Andes Mountains and South America is gaining new attention due to its possible link to weight loss and other health benefits. Those interested in taking advantage of yacon’s positive effects can consume it as a syrup. Yacon syrup, a sweetener extracted from yacon roots, has not only been linked to weight loss, but also to healthy digestion and blood pressure levels, according to health expert Dr. Mehmet Oz. Dr. Oz recently featured “The Yacon Syrup Project” on his program, “The Dr. Oz Show.” The project examined the effects of yacon syrup on 60 women over four weeks. The participants were told to consume one teaspoon of yacon syrup with each meal without changing their lifestyle or eating habits otherwise. Oz said that, out of the 40 women who completed this study, 73 percent lost weight and 14 women lost at least five pounds. The average weight loss was 2.9 pounds. The average waistline reduction was 1.9 inches in the four-week period. A report titled, “Yacon Syrup; Principles and Processes” described yacon as an “underutilized and scientifically neglected root.” However, the report suggested that the crop is now gaining attention as it has been found to have a high content of fructoooligosaccharides (FOS). According to the report, the syrup will not increase the amount of glucose in the blood and may also be consumed in moderation by diabetics. Another study,“Yacon Syrup: Beneficial Effects on Obesity and Insulin Resistance in Humans,” similarly investigated the consumption of yacon syrup by women.